Between 2012 and 2014 we returned to the villages with a questionnaire asking residents to rank the impacts of climate change we found in 2010-2012 according to two different criteria - how obvious the climatic changes are and how disruptive they are. Results were published in Rosales and Chapman (2016) and summarized below. 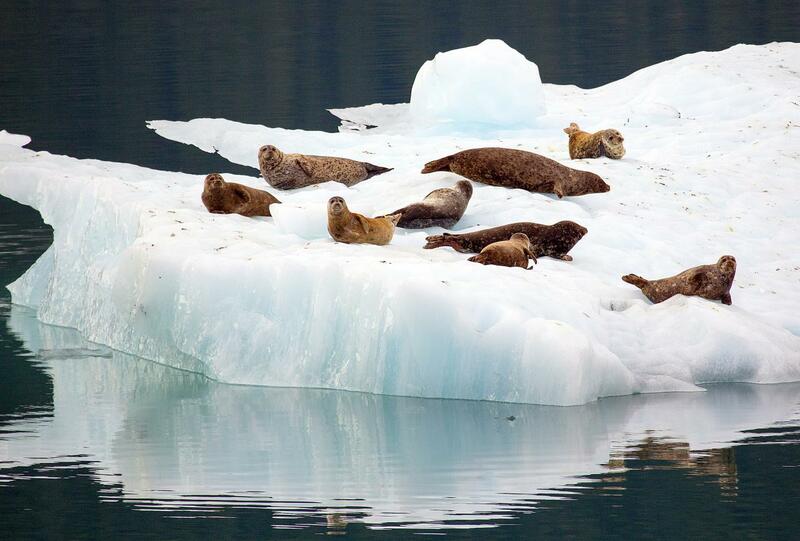 Changes to the sea ice was the least obvious category in Shaktoolik. 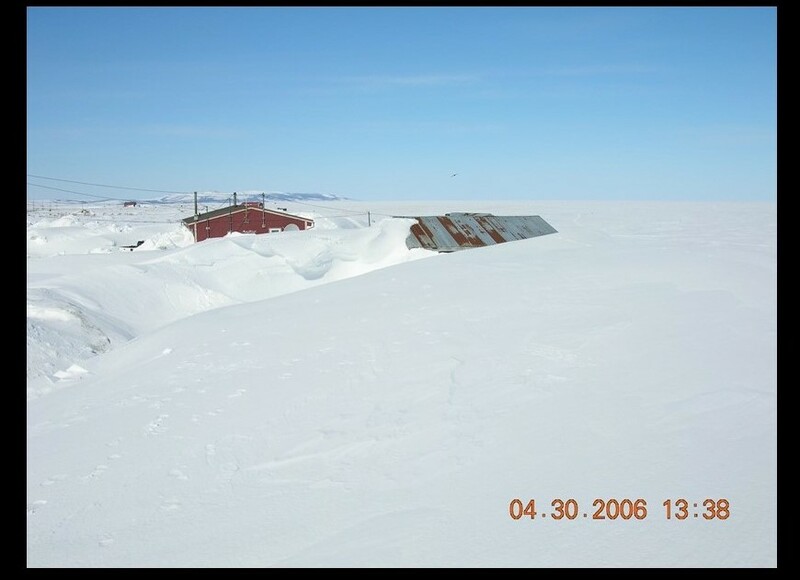 Changes in weather patterns and the tundra were the least obvious categories of change in Savoonga. The most disruptive change in Shaktoolik is the change in storm intensity, and to a lesser extent changes along the coast and to weather patterns. 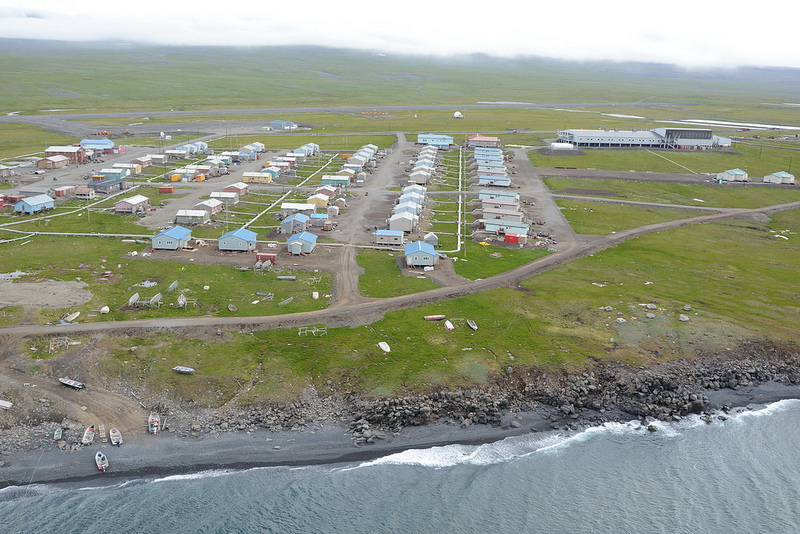 Changes on the tundra tended to be the least disruptive in Shaktoolik. The most disruptive change in Savoonga is also the change in storm intensity and to a lesser extent changes to the sea ice, weather patterns, and tundra being disruptive as well.